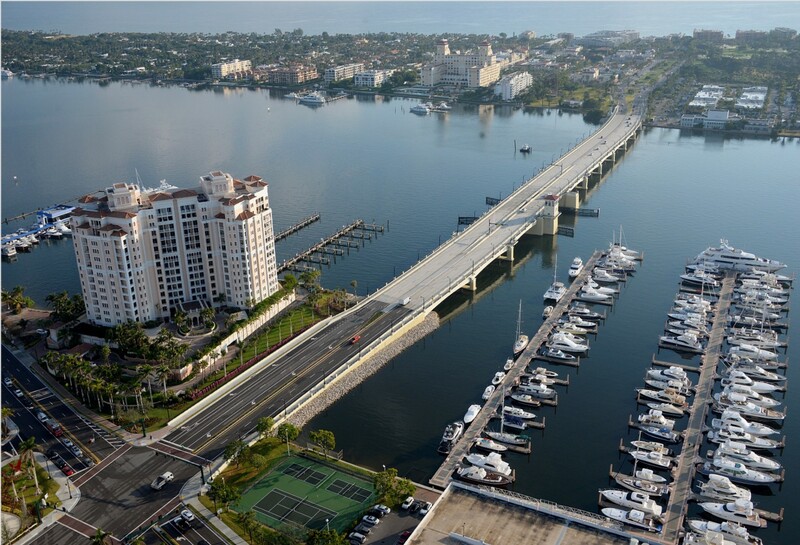 The Flagler Memorial Bascule (moveable span) Bridge Replacement Design/Build Project replaces the existing bridge with a new 4-lane divided bridge connecting the Town of Palm Beach and the City of West Palm Beach, over the Lake Worth Lagoon and the Intracoastal Waterway. 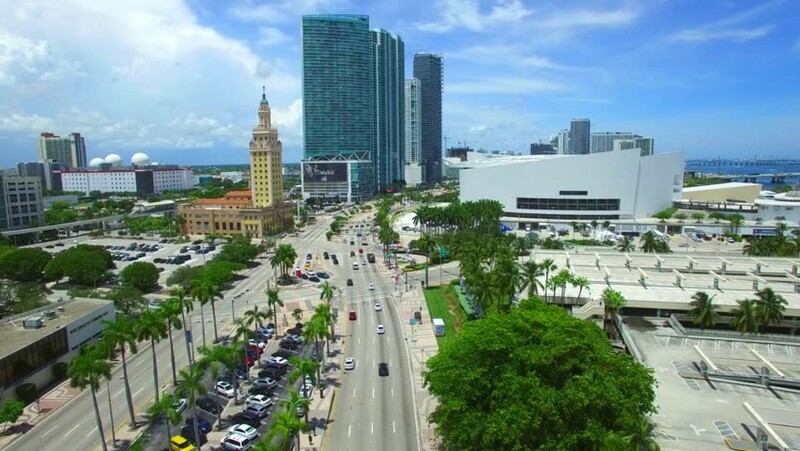 The bridge corridor traverses through exclusive, affluent, and politically active neighborhoods. 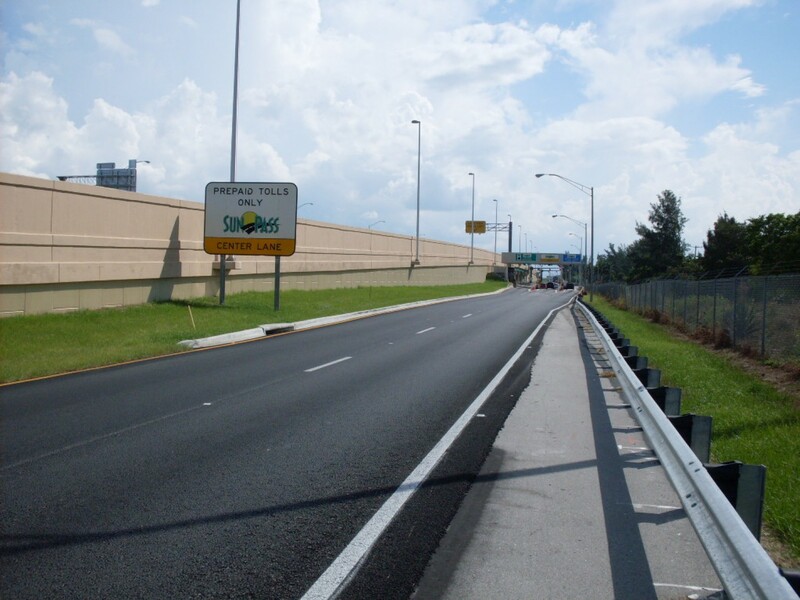 The new bridge has two 12' travel lanes in each direction, an 8' wide shoulder on each side, 8' wide sidewalk separating pedestrian and vehicle traffic with permanent concrete barriers on each side, and a 15.5' median. 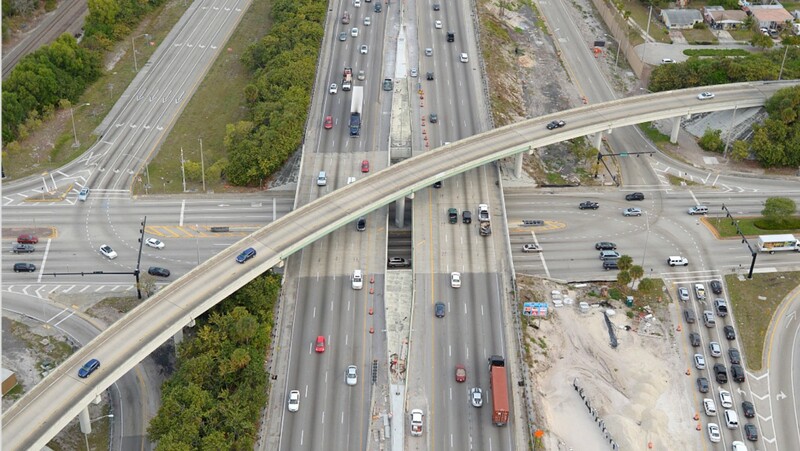 The bridge will be supported by drilled and poured concrete shafts. 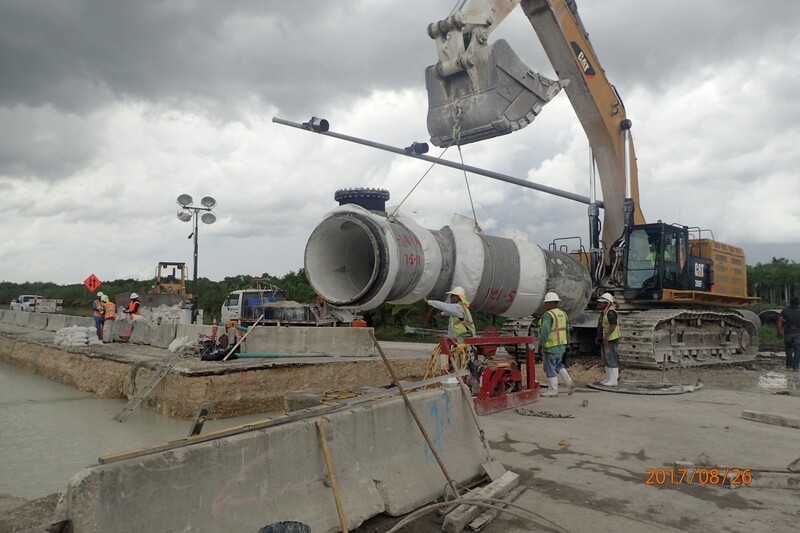 This major bridge replacement project includes the replacement of 24” sewer and water mains, installed using a subaqueous horizontal directional bore method. 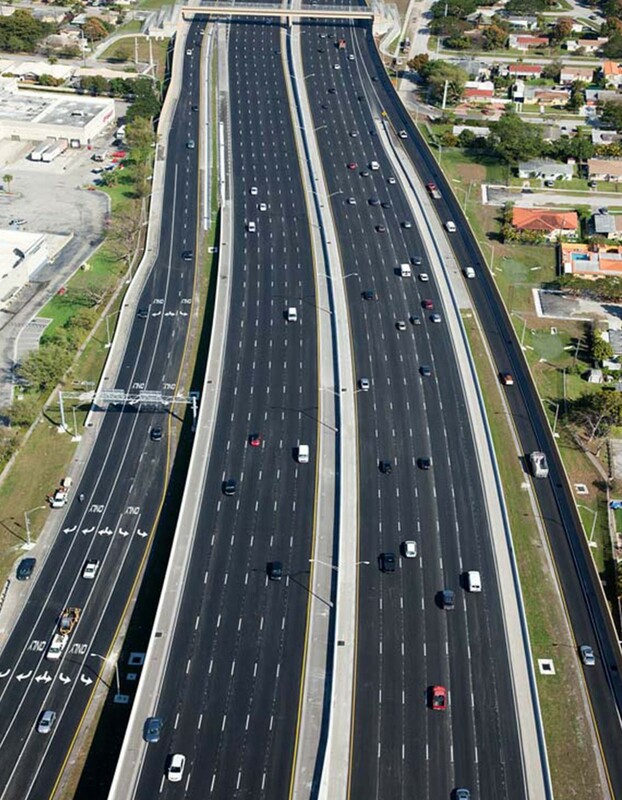 Other improvements include drainage, signage, decorative roadway lighting, pavement markings, and traffic signals. The new bridge will also feature four pedestrian outlooks, a new tender house, and LED lighting beneath the bridge. 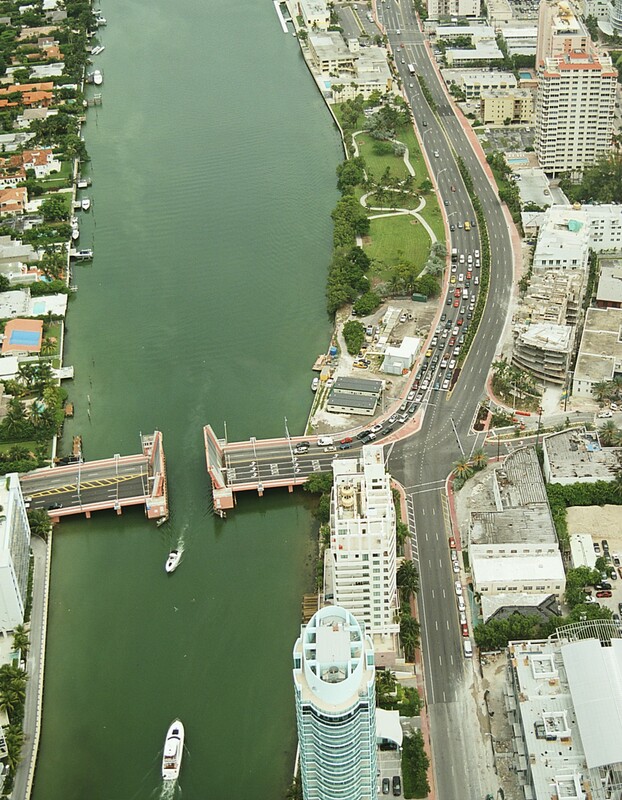 The vertical clearance will be increased to 21' under the bridge and the navigable-channel width will be increased to 125 feet. 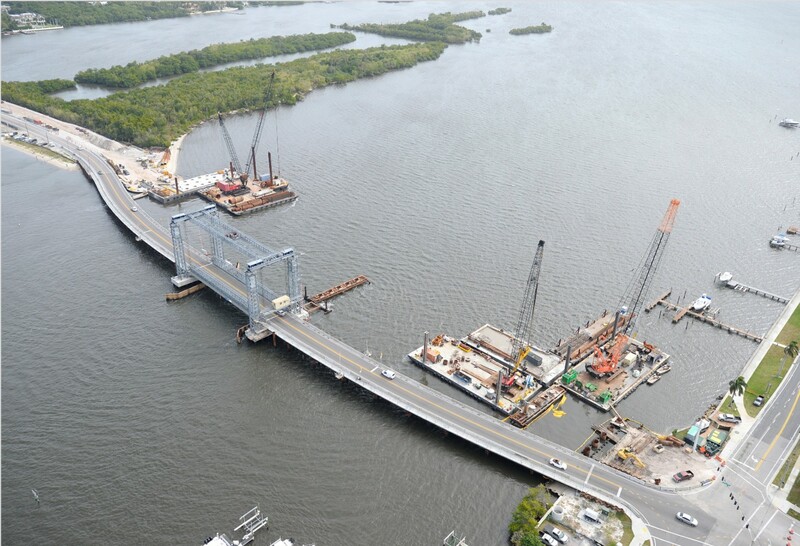 There will be fewer piers than the existing bridge and they will be spaced further apart. 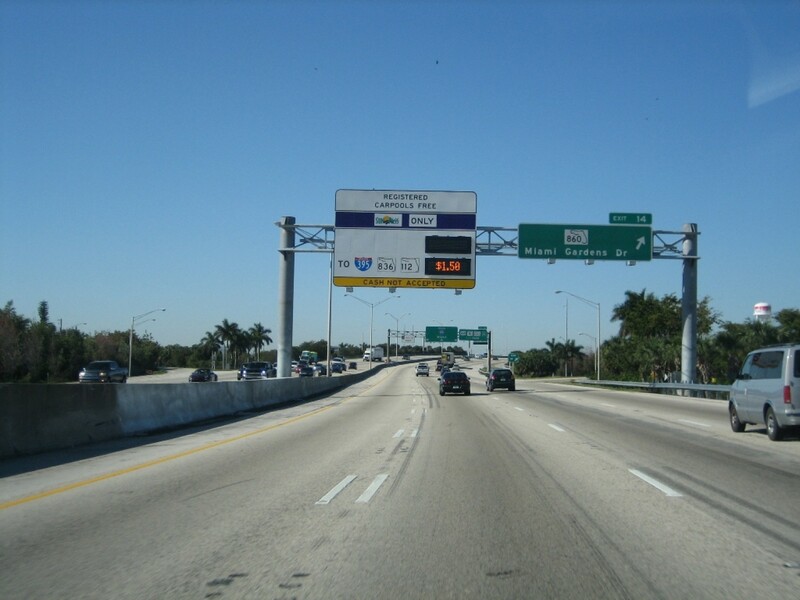 The existing bridge overpass at Flagler Drive will be permanently eliminated and replaced with a new at-grade signalized intersection. 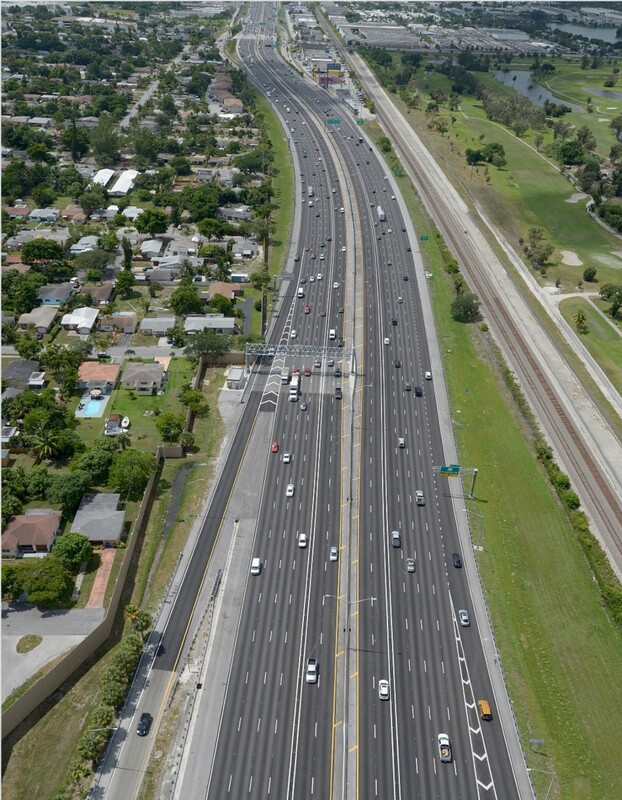 Portions of Flagler Drive from 4th St. to north of 7th Street will also be reconstructed.